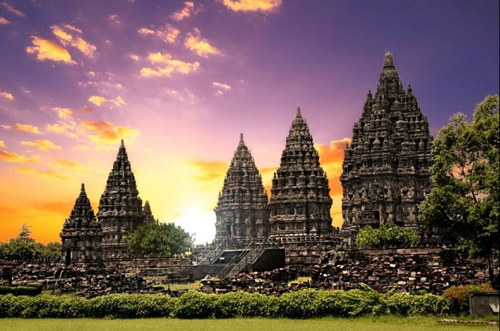 Sewu Temple is located several hundred meters neorth-east of Prambanan Temple. It is a large and vast Buddhist temple and includes several other smaller temples like Lumbung, Asu, Bubrah, and Lor Kulon temple. 0 Response to "Tempat Wisata Jogja Tourist: Sewu Temple"